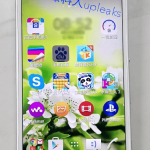 Looks like Xperia devices are raining this year, another Xperia device Sony Xperia S39h model photos have been leaked online today on a Chinese site. Sony has already added so many devices this year to their 2013 Xperia portfolio and now we saw another Sony Xperia S39h in pics. 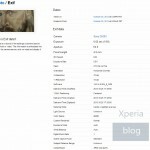 A few days back we saw Xperia A SO-043 photos and specification on FCC now Xperia S39h. 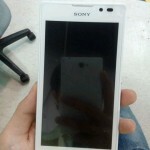 Looking at the white Sony Xperia S39h leaked photos it looks just similar in design to chinese version Xperia L S36h. 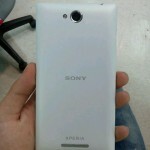 You see Sony Xperia S39h seems to be the same in design as Sony used for new Xperia 2013 lineup. 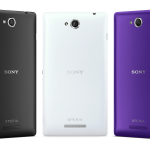 It has the same “power” button as seen in Xperia Z and ZL. Front camera at the top right side with Sony logo in the middle. 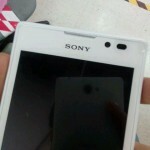 Xperia logo is present at the back of phone. Microphone just at the bottom of phone. Seems to be a bit longer screen than usual 4.3inch screen. Edges as similar to Xperia S and SL. On the left side has a micro-USB port. Speaker is present at the back on bottom side. Volume keys at right side. LED flash is on the back side. Position of rear camera is also different from the position of rear camera in the Xperia L, so is the position of mounted sensors. Headphone jack position is also different. 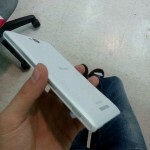 Check out the Sony Xperia S39h model photos leaked online below. 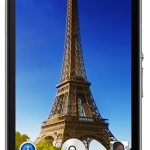 Though it looks similar to Xperia L in looks but we hope features should be different. 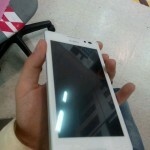 Sony Xperia S39h leaked photos has created another sensation among users. Will it be launched this year or it is just another prototype. 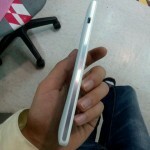 May be the device is for only Chinese Xperia market. 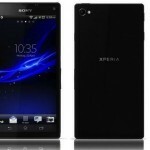 Till now there is no official info on the features and specifications of Xperia S39h, if any info comes we will let everyone know about it, we have only rumors till now. 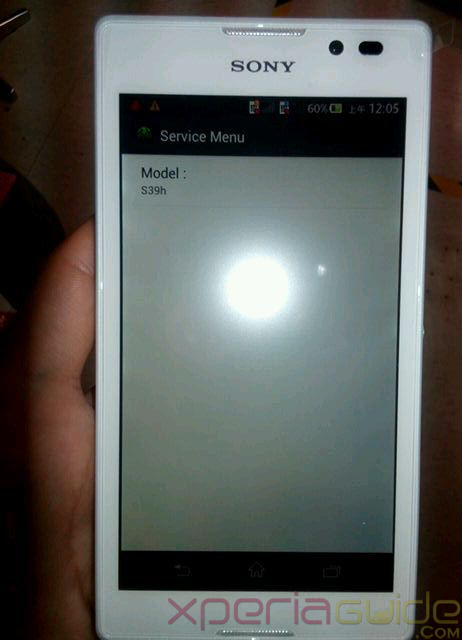 What do you think of Sony Xperia S39h leaked photos ? Do you like the design, do let us know in comments below. WTF sony you are launching another device, update first your 2012 flagship device XPS. Any info on its android version ? 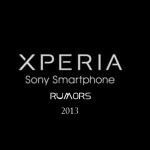 I am more concerned about Xperia device’s android version. nothing now, only photos have been leaked online yet. 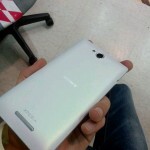 I loved Xperia L’s design…so it’s looking a lot similar to Xperia L on first look…Is it a global version handset ? 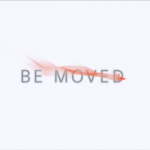 WTF another Sony device….stop launching new devices….update the old ones first. Looks like toy. i think LED flash and mounted sensors position opposite to Xperia L :p.
is it étanche aussi 😉 or is it also a waterproof ? 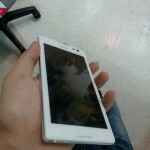 Nothing has been said on waterproof ability of Xperia S39h yet…only photos have been leaked yet. 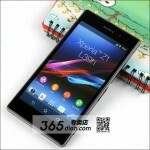 We hope Sony also release this phone worldwide, rather than in China only. Yes, exactly we hope to see it’s global version also. 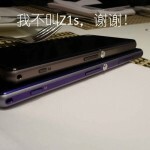 Nothing came after the photo leaked, specs still speculated.